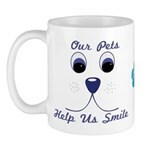 This special mug section has mugs for every dog lover. 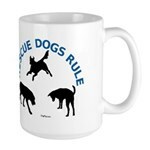 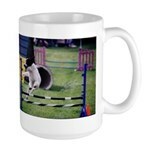 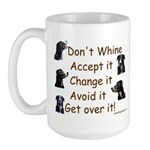 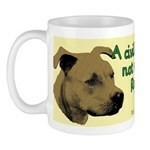 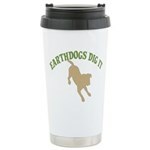 There are herding mugs, agility mugs, search and rescue mugs, and just plain pretty mugs. 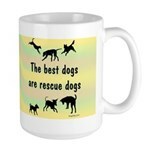 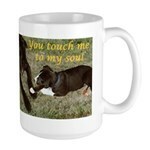 This shop covers therapy dogs, rescued dogs and mutts - there is a mug for every topic.